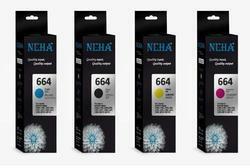 Our reputation in the market is largely attributable for providing Drop Color Ink. Plate Specifications: Suitable for wide range of plates of varying thickness. 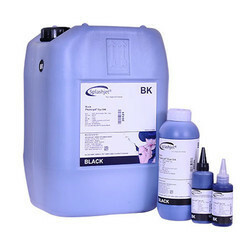 Ink Suitable for Solid and line job. For Half-tone jobs the ink requires modification. HV-1550 is PVC Resin which can be used for Textile Printing Inks after adding necessary Plasticizers & other additives in it.